This simple mod replaces the standard creeper explosion with a much nicer one. - an option to damage players when it explodes into confetti. Feel Free to Use this Mod in any Modpack. 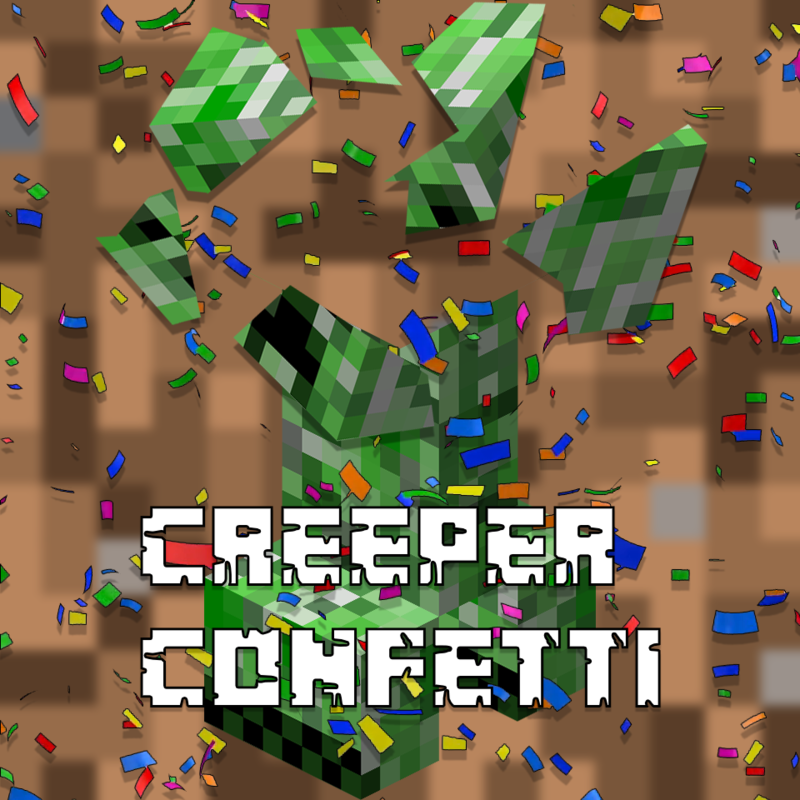 So, what is the percent of a creeper exploding info confetti? Or by default do they always explode into confetti? what about some sort of enchantment that makes nearby creepers explode as confetti? I don’t know why this exists, but I like it. Can you please tag the MC 1.12 version 1.4.1 for 1.12.2 as well. It doesn't show up in Twitch launcher if you got a 1.12.2 pack. Hello. I am unable to play Minecraft currently but am curious about this mod. What sound do the creepers make when they explode? Do they still make the explosion noise? Thank you! They make the firework twinkle sound rather than the explosion sound. I may never be able to play without this mod ever again. Any chance of an update for 1.11? I love the mod and would really like to use it in the new version if you're still maintaining it. so...um...does it add children cheering instead of the explosion sound? I've noticed odd behavior from this mod. Sometimes it still blows up blocks when player damage is on. It's acting as if it's a random chance between doing no damage, damaging the player or damaging both player and blocks. I had to turn mobgriefing on to guarantee no block damage.